Chris spoke with Eastbourne Borough Councillor Tony Freebody recently. Tony is one of the Conservative councillors in Ratton ward along with Councillors Belsey and Murdoch. 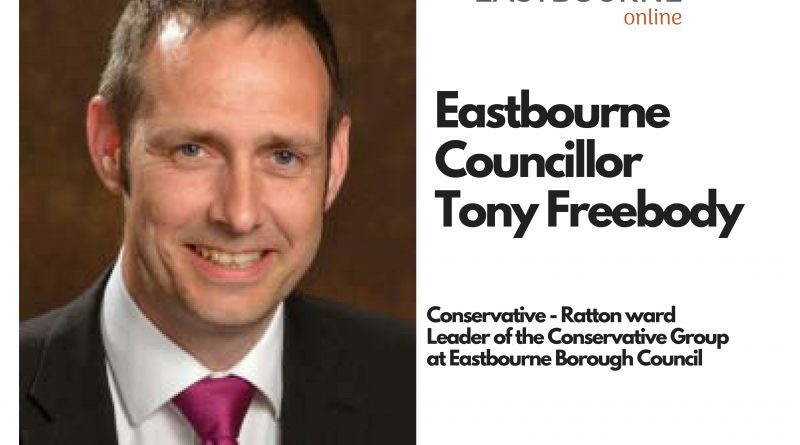 Tony is also the leader of the Conservative group for Eastbourne Borough Council. 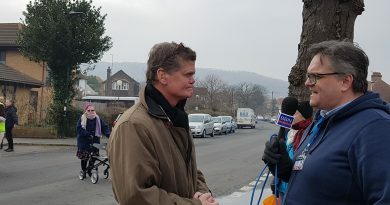 Press play to listen to Tony explain how the Eastbourne Conservative group act as opposition to the LibDem controlled Council by holding the Cabinet to account. And by offering alternatives to decisions or discussions. 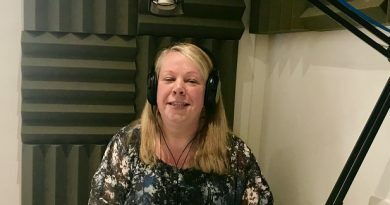 Tony also explains how individual Councillors talk to local residents about the things that make a real difference to resident’s lives; public anti-social behaviour, noisy neighbours and of course…bins not being emptied on time! Finally, they discuss how Councillors from all parties work to make Eastbourne a better place to live by looking at all sorts of issues. 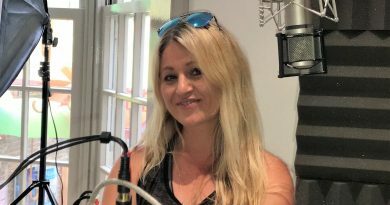 Including working towards making sure that Eastbourne has the fastest internet connectivity possible to help Eastbourne residents and employers compete in this digital world.